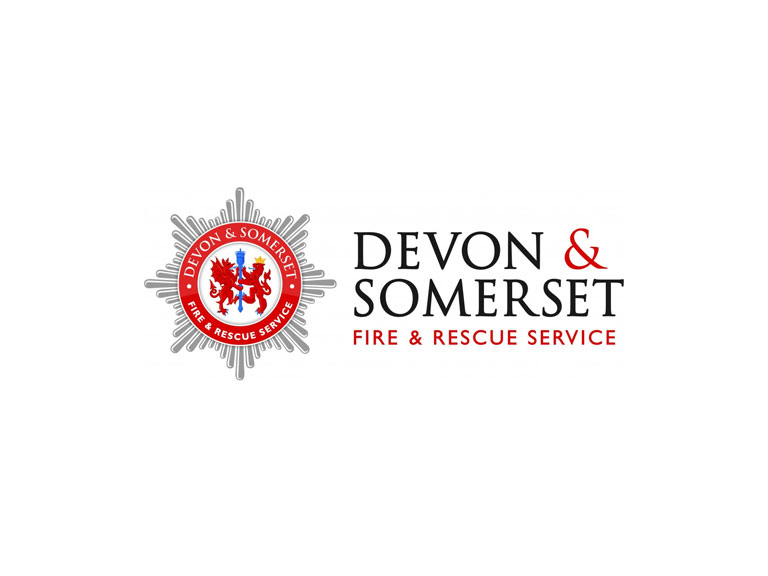 Devon & Somerset Fire & Rescue Service as part of the Fire Kills campaign is encouraging local families and child carers to Tackle Teatime Terrors. Staying safe is part of Child Safety Week 2015, run by the Child Accident Prevention Trust from 1 to 7 June – www.childsafetyweek.org.uk. Marc House, Community Safety Prevention Manager said: “Half of all accidental fires in the home start in the kitchen – we would recommend taking extra care, by making sure you don’t get distracted when cooking, this could be by your phone or chatting with family or friends. If you leave the stove, even for a short period of time, turn off the cooking. Keep safe in the kitchen – Make sure children know that the kitchen is not a play area - never leave younger children alone in the kitchen when you're cooking and never let them play near the oven and hob. Nominate your child to be the ‘Escape champ’ – Regularly role-play escape routes and give children the responsibility to keep escape routes clear. Get ‘key clever’ – Encourage your children to check that keys are in the correct place. Keys for windows and doors should always be kept in an accessible place so you can get out quickly in the event of a fire. Discuss how to call 999 – Make sure children know which number to call in an emergency. They should also know their address. You can pin both up by the phone; explain the importance of only calling 999 in a real emergency. Fit and test smoke alarms regularly – A working smoke alarm can give you the vital time you need to escape a house fire. You should have one on each level of your home and test it weekly. Don’t remove the batteries – If your smoke alarm keeps going off accidentally while you are cooking, don’t remove the batteries. Instead move the alarm or change it for one with a silencer button. In the event of a fire ‘Get out, Stay out, Call 999!’ – Don’t delay for valuables, don’t investigate or try to tackle the fire. Use a mobile, a neighbour’s phone or a phone box to call 999. If someone needs to be rescued wait safely outside for the firefighters who have the equipment and training to do it. Never go back in.